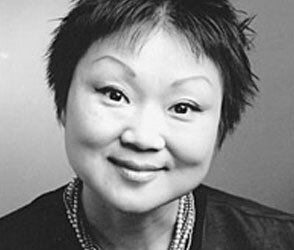 Dr. Chung Hyun Kyung is a professor of Interfaith engagement at Union Theological Seminary in New York City. She is an international author, speaker, and activist in the area of interfaith peacemaking, ecofeminism, and women’s spirituality. A Christian theologian and a Buddhist Dharma teacher, she is a councilor of International Interfaith Peace Council.